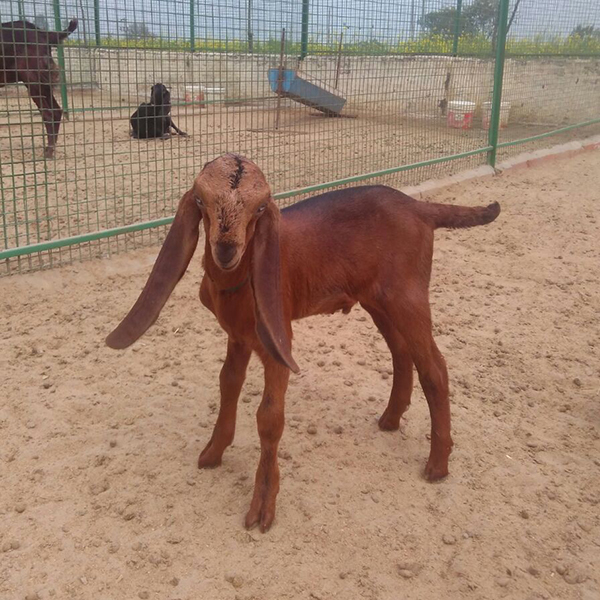 Making Goat Farming Better & Progressive in Punjab. 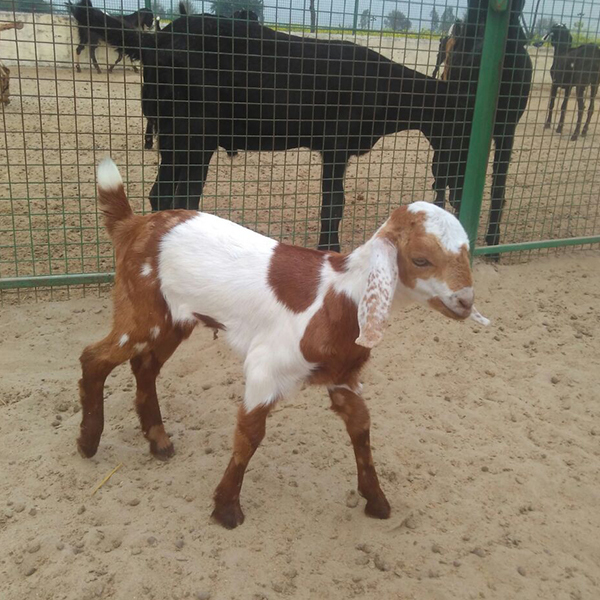 Dhade Goat Farm – a farm run by four futuristic men – Birbal(balli pandit), Jugraj singh, (Pesident of goat farmer assosiation Punjab), Amarjeet Singh, and Manjeet Kumar, who saw the fledging future market of goat meat and milk in Punjab at the right time and established a goat farmhouse where you cannot only buy milk and meat but you can also buy different breeds of goat for further goat rearing purpose. 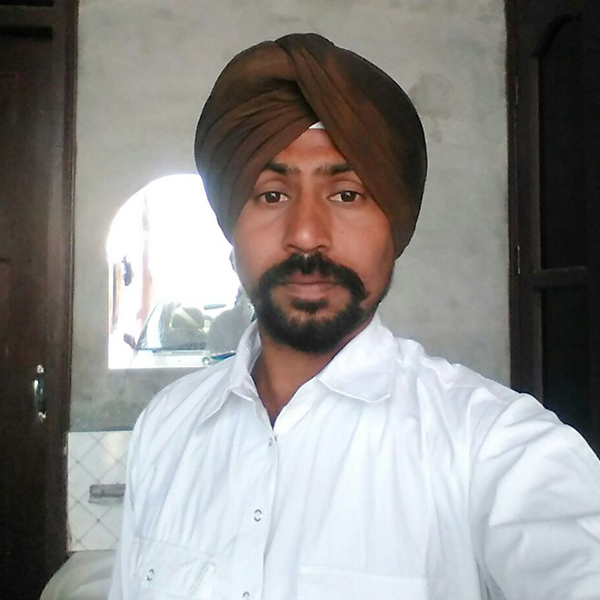 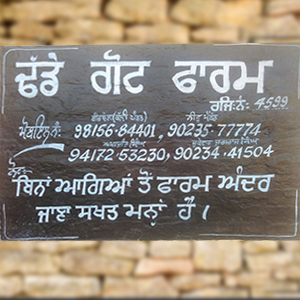 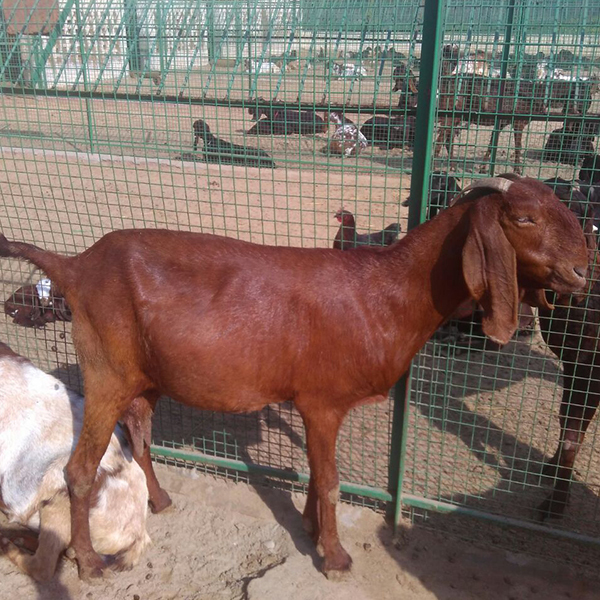 Initially, the idea of establishing goat farm was of Birbal(balli pandit) and Manjeet Kumar. 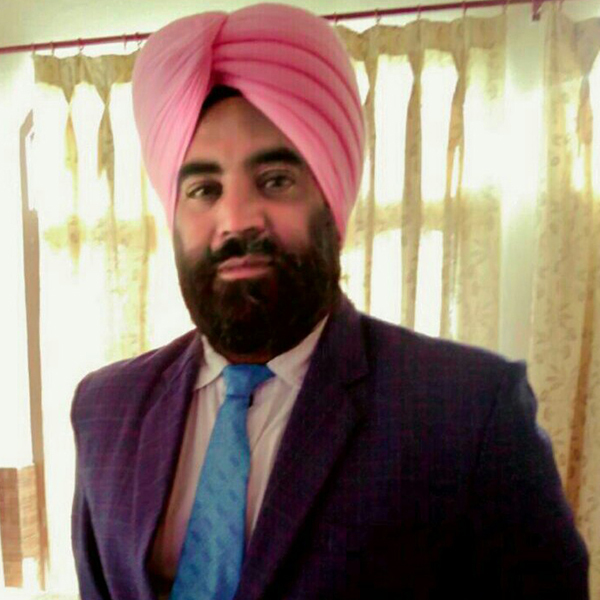 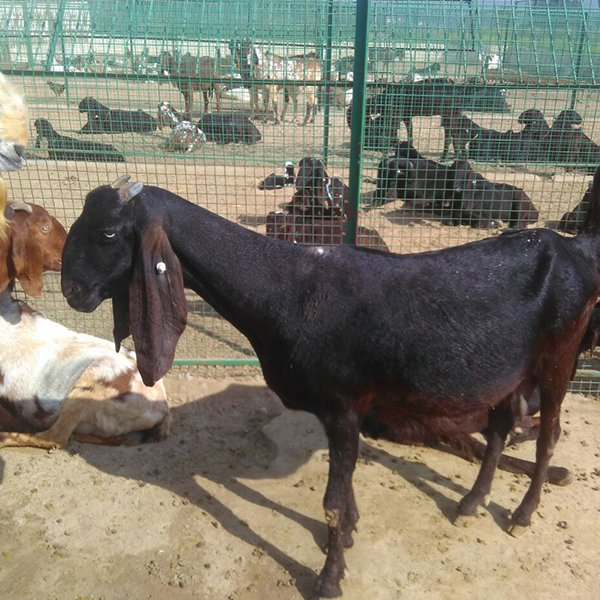 The other two main partners Jugraj Singh and Amarjeet Singh joined the venture later and offered there 4 acres land for the goat farm. 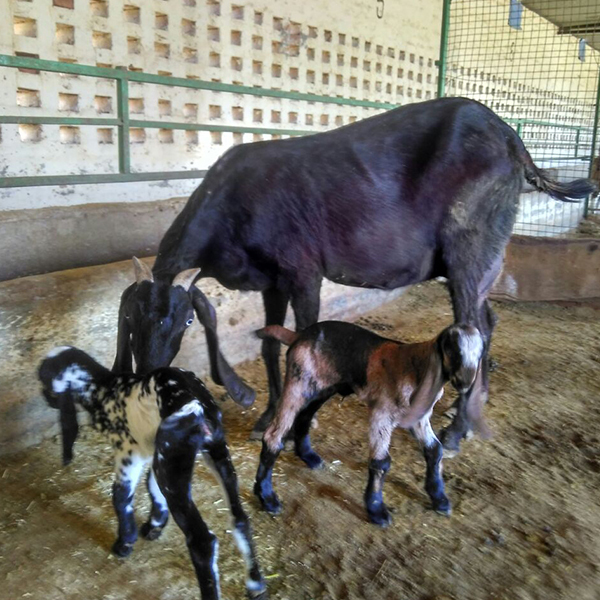 All the members of Dhade Goat Farm have undergone 5 days training from GADVASU and are aware of proper know-how of goat farming. 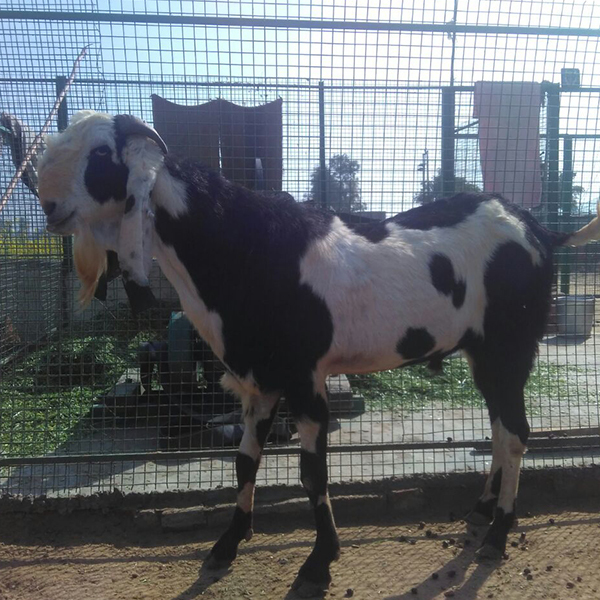 The farm began with 70 animals (40 female goats, 5 male goats, and 25 kids), later on with the time 60 more animals were purchased. 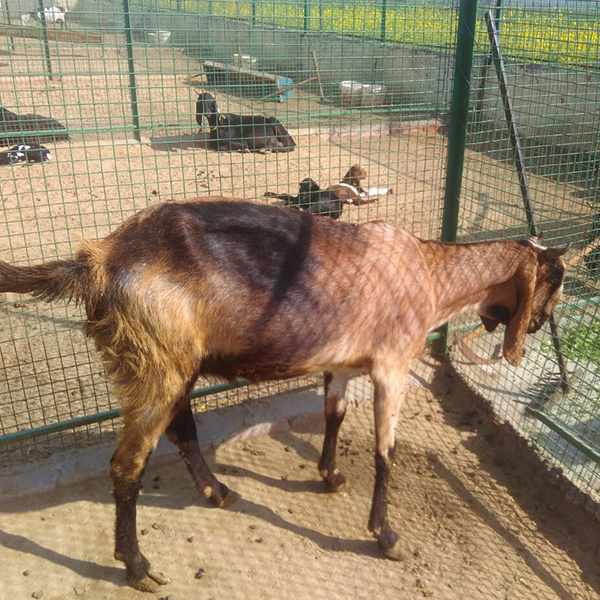 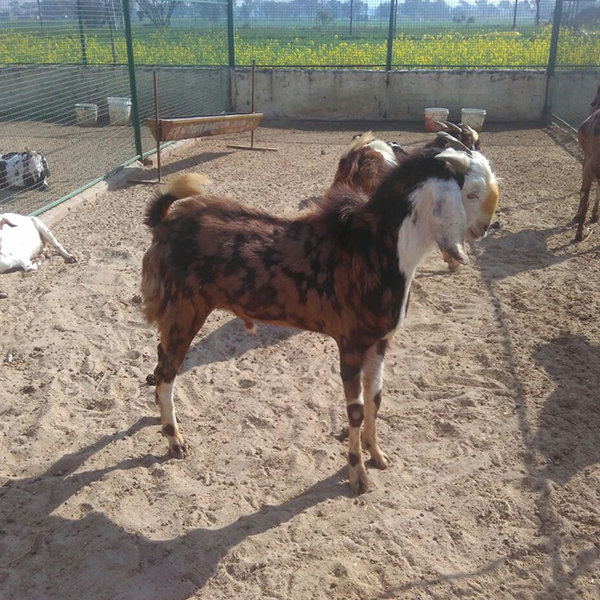 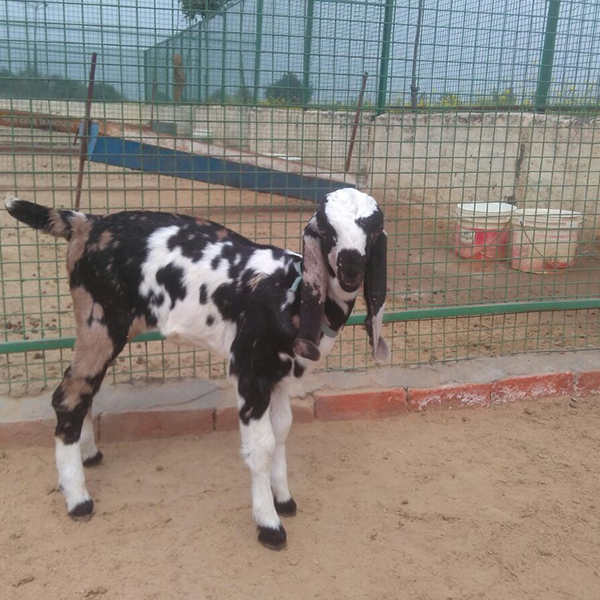 Currently, there are 470 goats in the farm of breed Beetal, Sirohi, Barbari, Totapari, and Jakhrana. 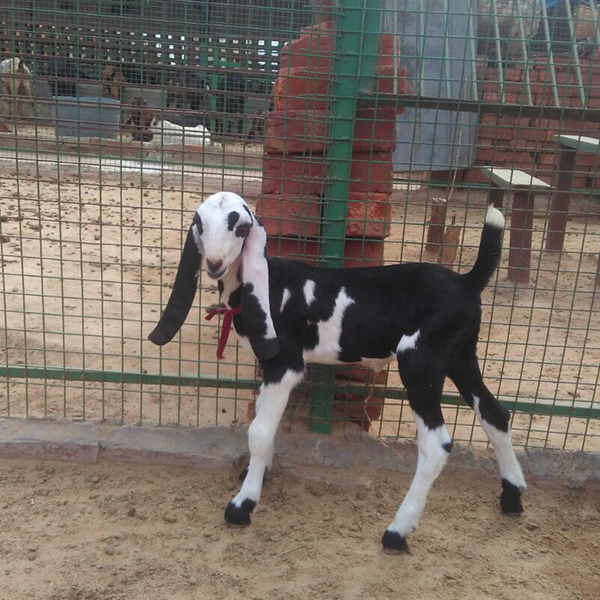 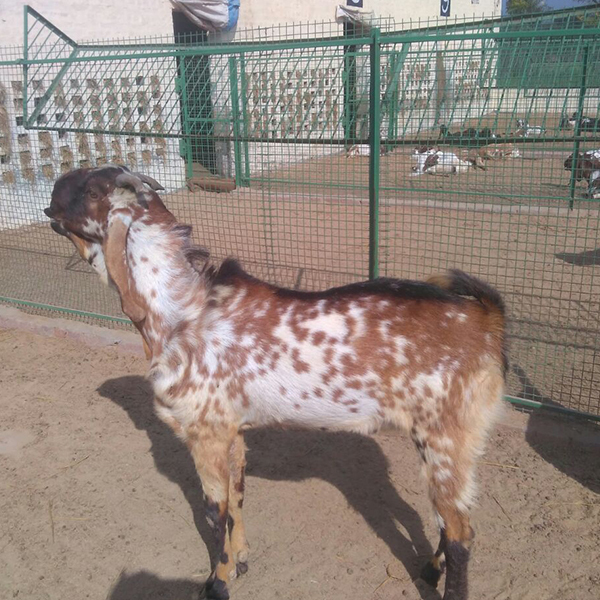 During Bakrid farm also sells Bucks (male goats). 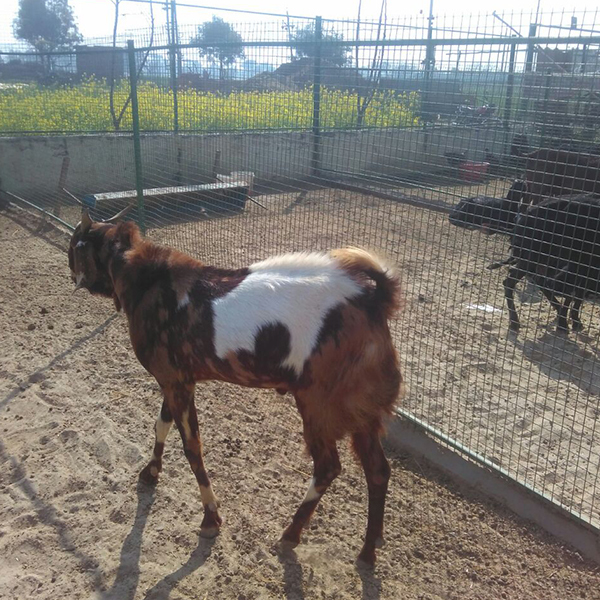 Goats at Dhade Goat farm are properly vaccinated, and every week, veterinary doctor visit the farm to take a look of the goat’s health. 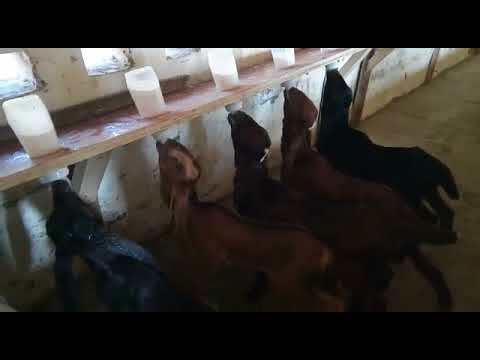 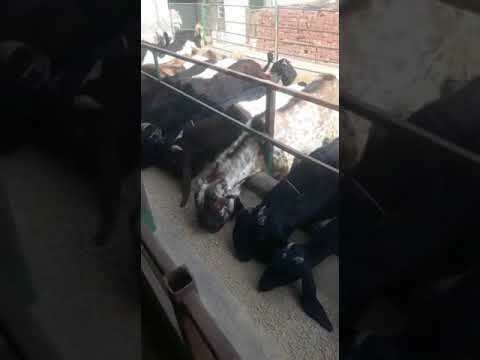 Dhade Goat Farm also sells Goat Manure prepared from Goat Dung. 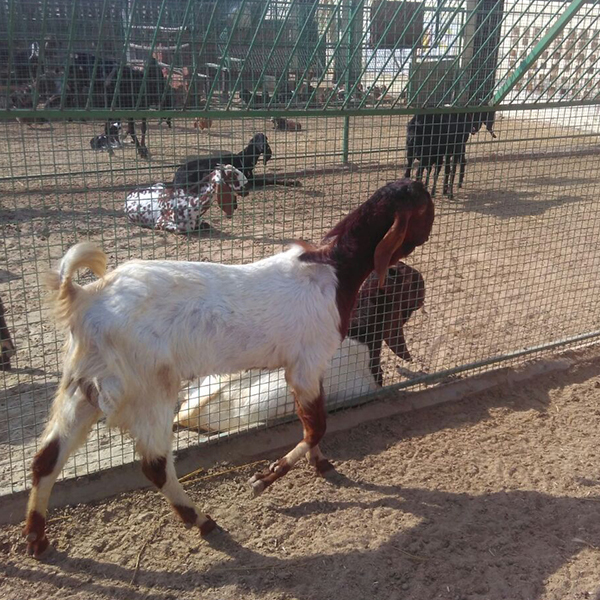 To take care of the Goat’s feed properly all the fodder is grown and processed in-house for better feed preparation. 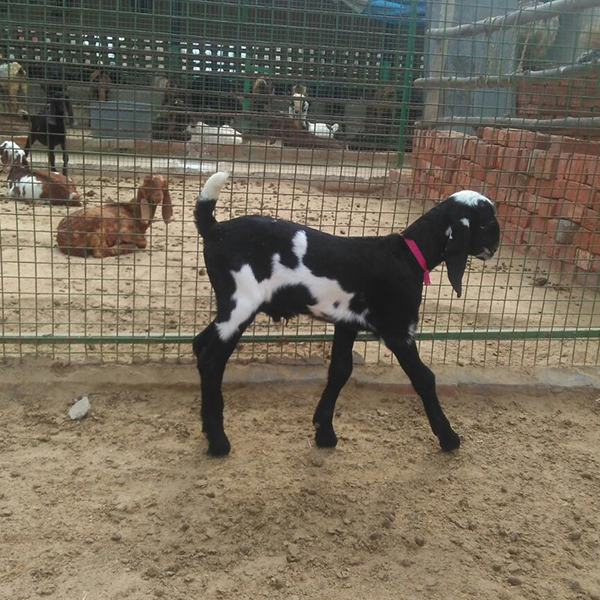 Deworming is done time to time after consulting the doctor. 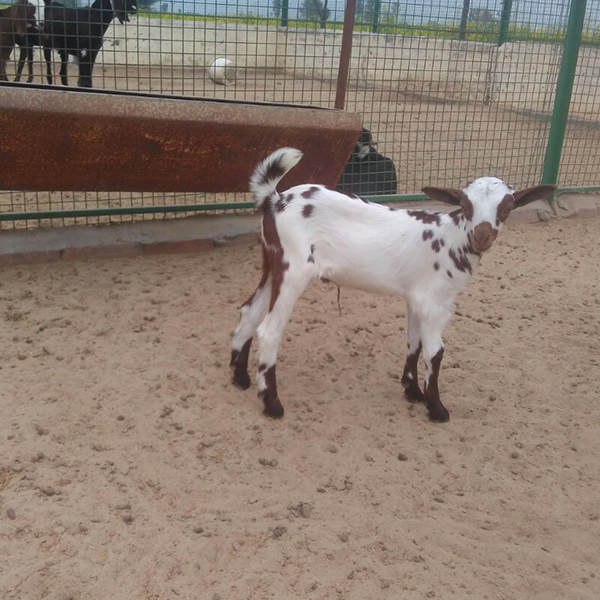 For any goat farming related queries or guidance you can contact Dhade Goat Farm. 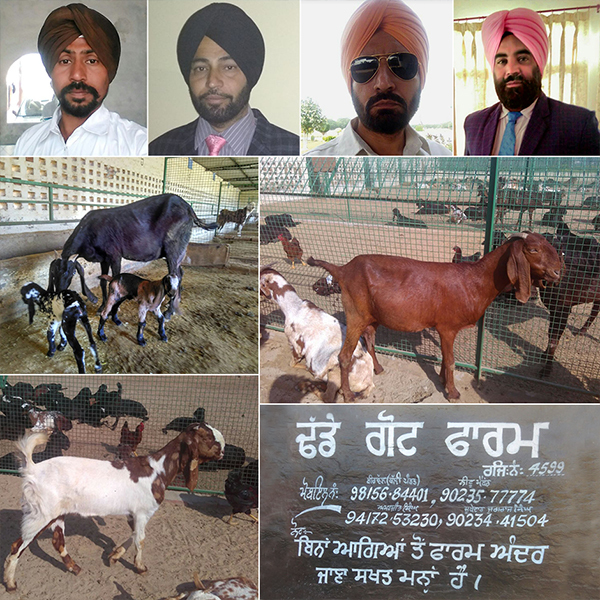 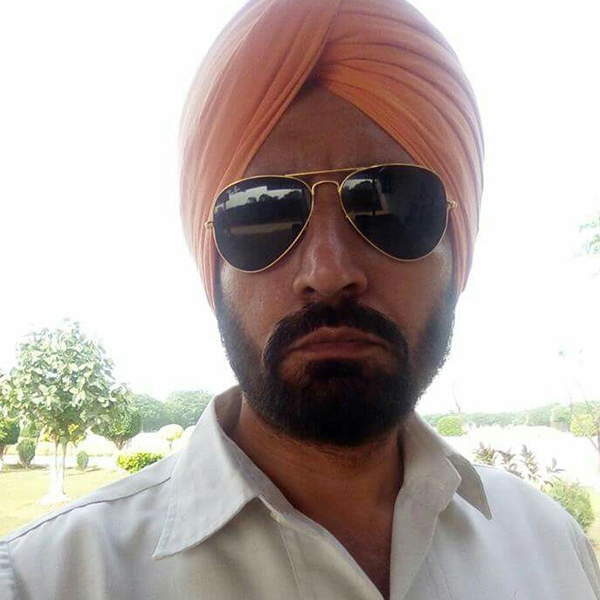 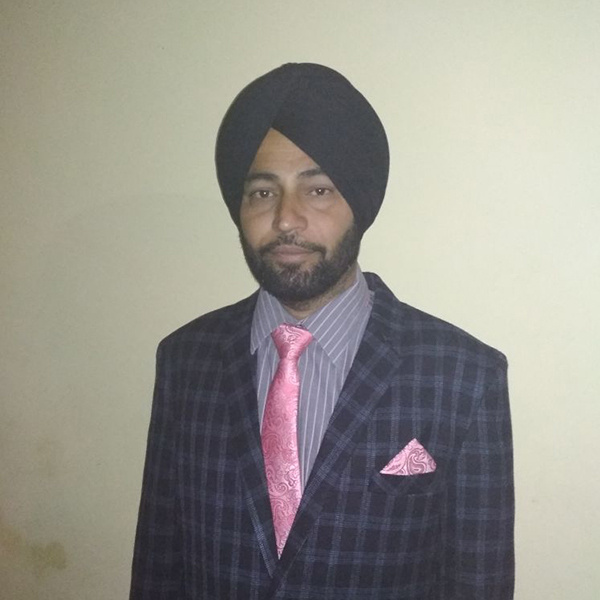 Mr. Jugraj Singh received Mukhyamantri Award on 23rd March 2018 on the behalf of Dhada Goat Farm. 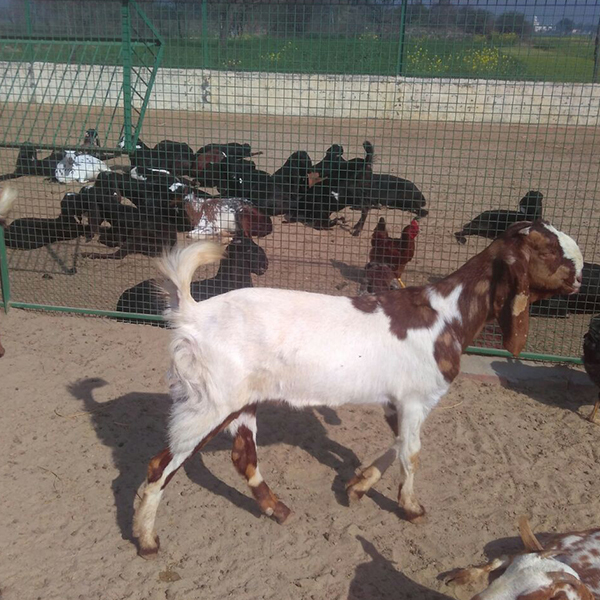 Goat farming is an allied activity which any farmer can follow along with crop cultivation and can earn good profit from it. 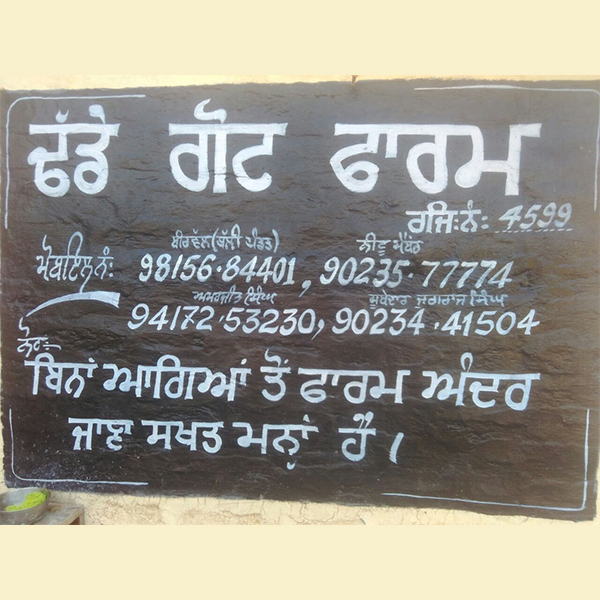 Farmers should be aware of the leading edge of this business and its profit.